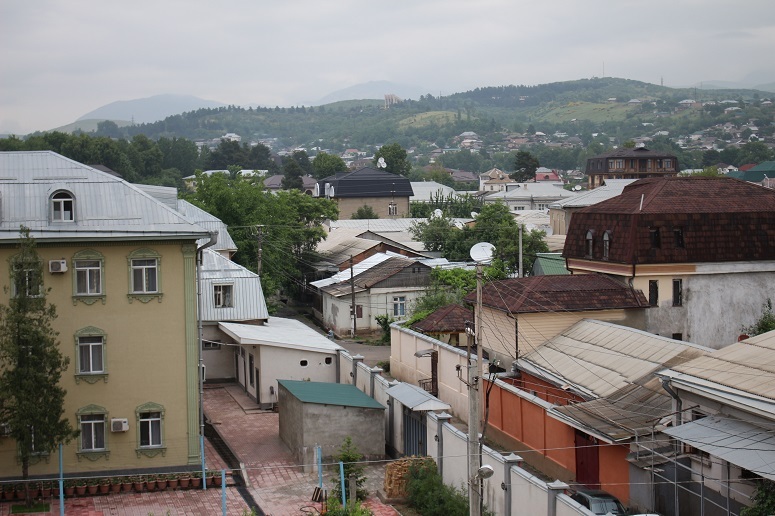 When an elderly Christian woman from a Muslim background died last week in a Tajikistan hospital, her husband Mihrab* and children – all of them Christians – organised a funeral ceremony and invited people from their church. But Mihrab’s Muslim relatives also invited local Muslims, including a cleric, who demanded that Mihrab convert back to Islam, otherwise he would refuse to hold the ceremony and prevent them from burying the Christian woman in the local cemetery. Mihrab responded that the pastor of her church could hold the ceremony, but the Muslims present vowed that they would not allow the woman’s body to be buried, saying Mihrab and her family were “betrayers of Islam”. Finally, Mihrab and his children were able to lay their wife and mother to rest. Burials are one example of the ways in which Christians are put under pressure across Central Asia. The common tradition is for the dead body to return to the village community where the family originated, but converts are seen as bringing shame on the community. As a result, they and their family members, whether or not they have also converted, are often prevented from being buried there. However, details about such cases are often hidden from view, due to the sensitive security situation facing those involved, and the potential for repercussions. It was for this reason that the information in the above example is so vague. Tajikistan’s Christian minority comprises just 1 per cent of the population. The country is 22nd on the Open Doors World Watch List of the 50 countries where it is most difficult to be a Christian.